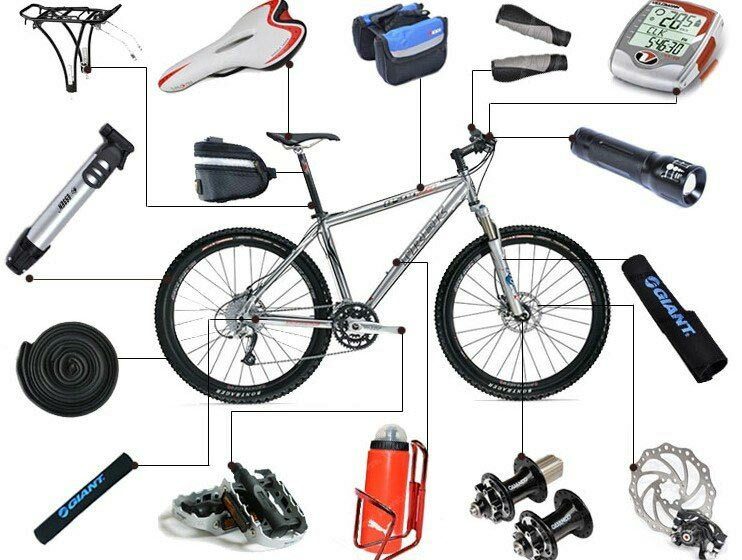 Here you will find wide bicycle accessories, for example, protective seat covers, helmet mirrors for better consideration or waterproof maps and GPS cases. 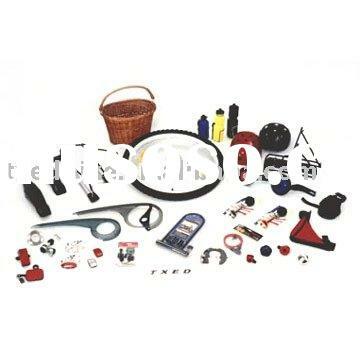 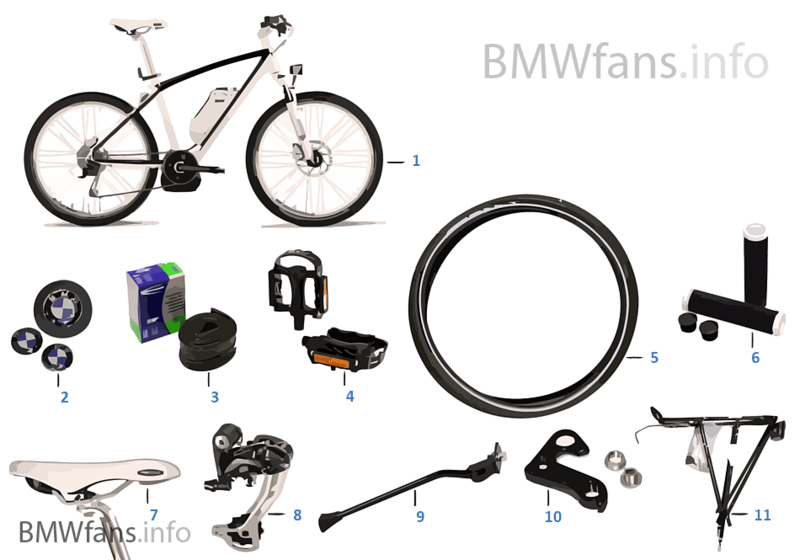 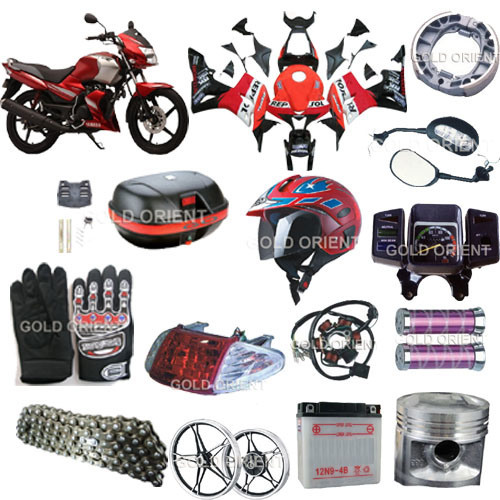 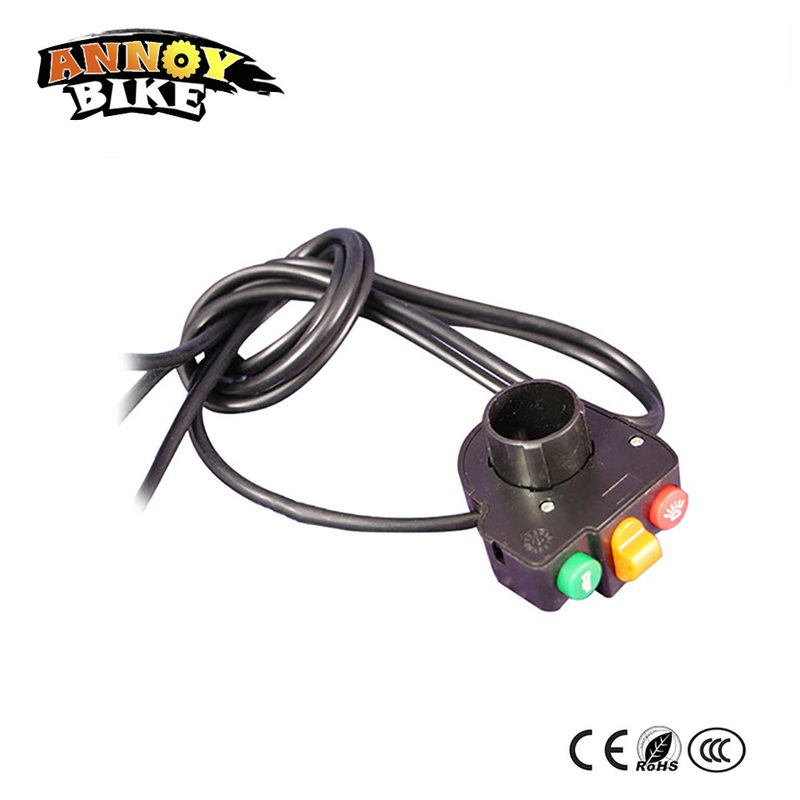 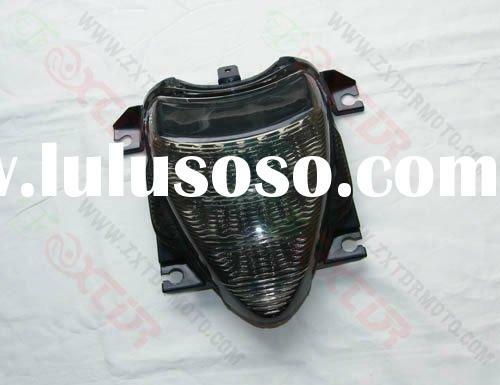 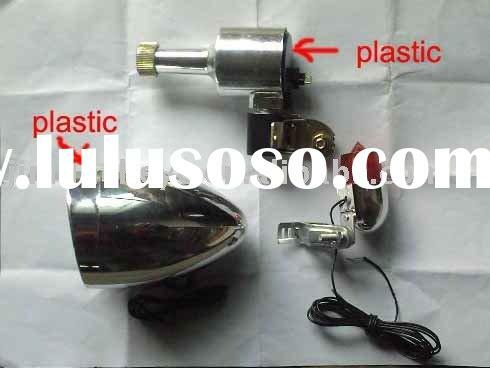 In addition, we have prepared some frequently used spare parts for you as well as songs and lyrics about bike from songaah.com. 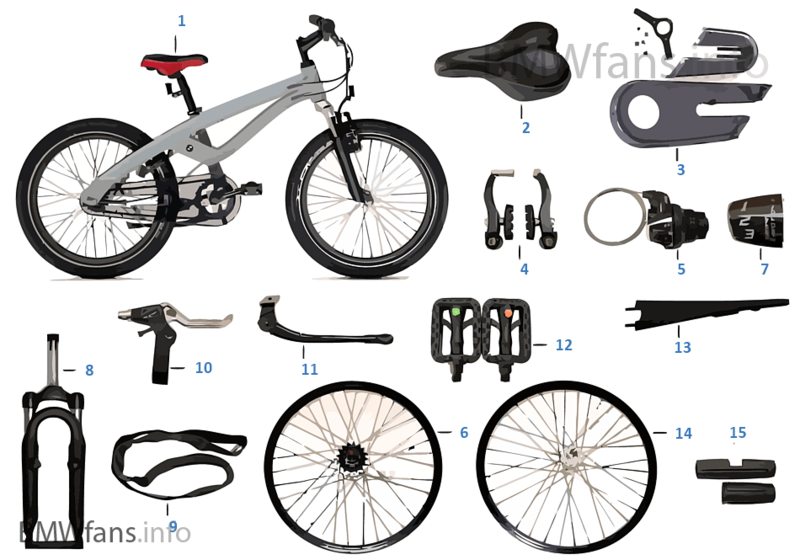 In the accessories section you can find practical, saddle covers inter alia, waterproof coatings for panniers and a large-volume cover for the complete bike, if you store your bike long time or often turn off outdoor. 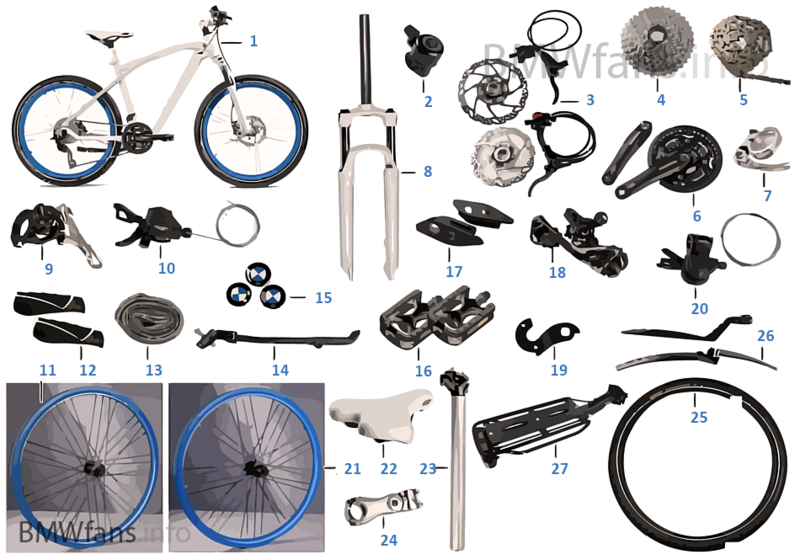 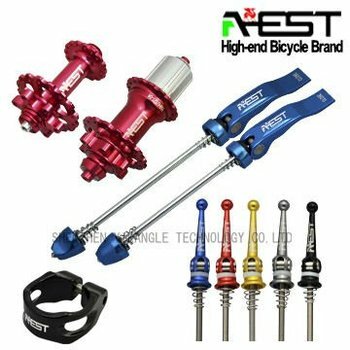 Also, the range of bike accessories includes many nifty and useful products for the wheel, such as bike mirrors, card sleeves, or cleats for shoes. 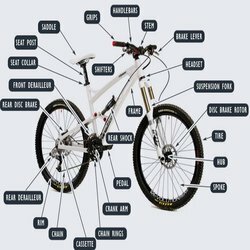 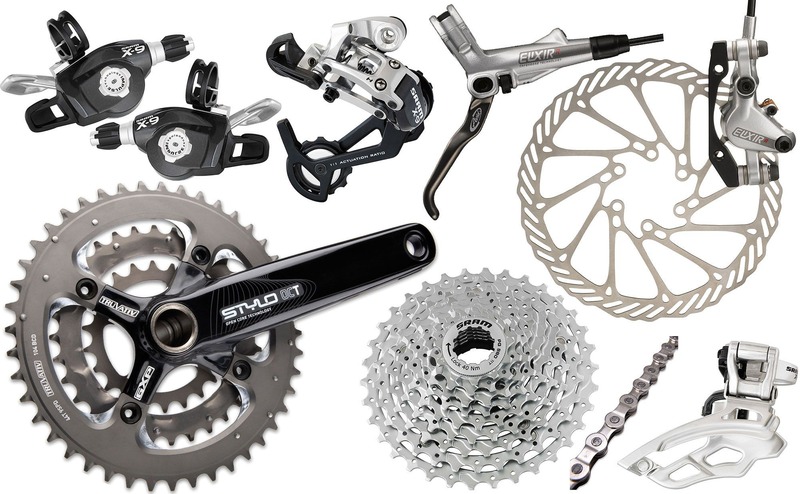 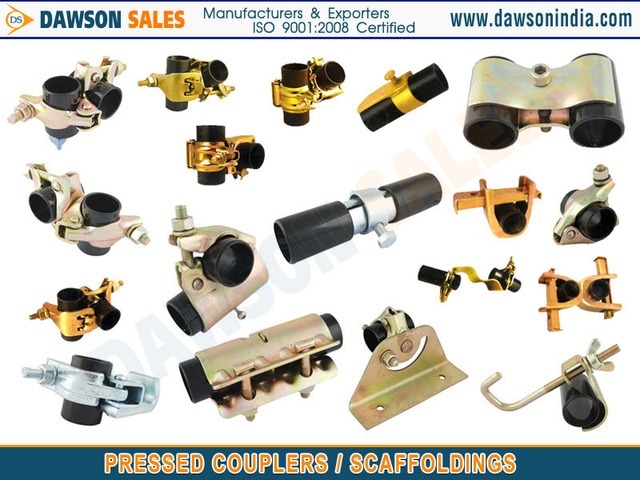 For the products we supply many parts you like on request, find some often-needed parts from the bicycle area, and right here in the column spare parts & accessories.